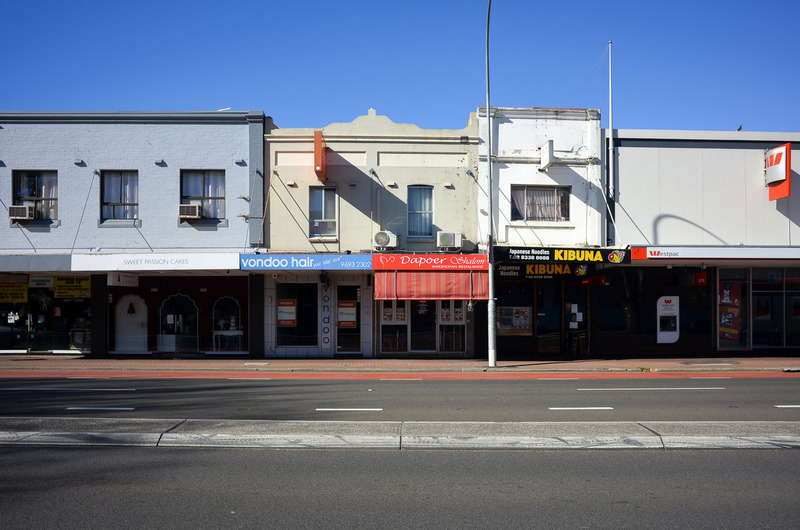 Botany Rd in Mascot has a small Indo food scene happening with a number of new stores opening recently. 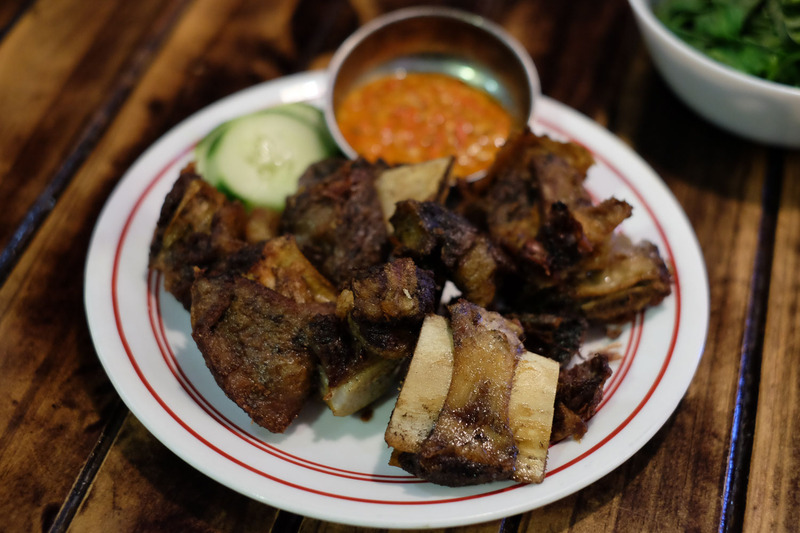 We go for the ayam bakar and we end up falling for the short ribs. 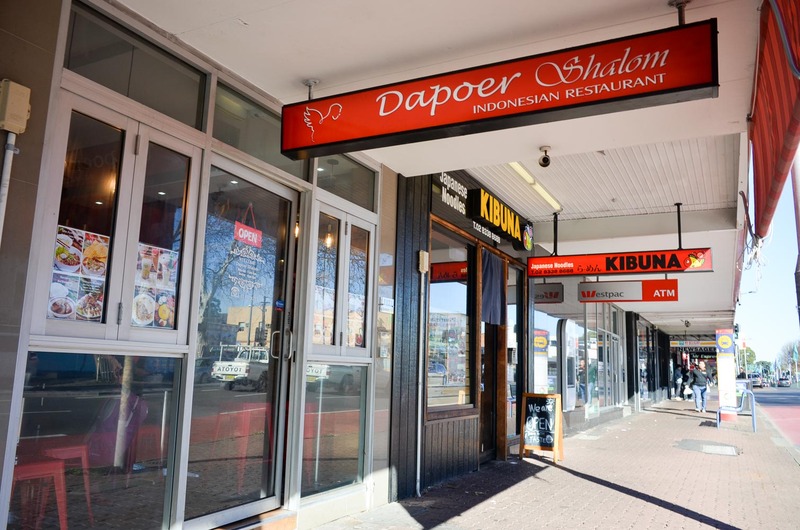 Dapoer Shalom is one of a number of stores in the Shalom family, with stores in Kingsford, the Sydney CBD and Sunnybank Hills in QLD. This store in Mascot is one of a number in the strip, there's been a small Indo renaissance happening along here with five restaurants opening over the last few years. When My Delight, A'La Indo, Cahaya Baru and ATL Ayam Tulang Lunak Crispy are all closed on a public holiday Monday, and a violent and sudden urge for ayam bakar strikes, there's only one place left open to fill the grilled chicken sized hole in our stomachs. The place only fits a few tables inside but there's a steady trade of walk-ins and deliveries heading out the door. We were lured in a few weeks earlier and got sidetracked by the Bebek bakar shalom - $15. Grilled duck with fresh chili sauce. It's crisp and nicely ducky and the sauce packs a mean right hook. Lodeh duan singkong - $8. Casava leaves curry. This dish is a must from the side dishes, a mild coconut curry with shredded cassava leaves, we spoon this over piles of nasi puti and make the most of the lighter relief from the heat. 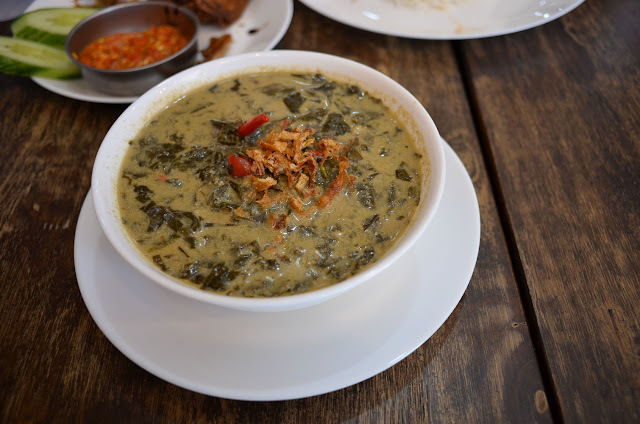 Soto Tongseng - $13. 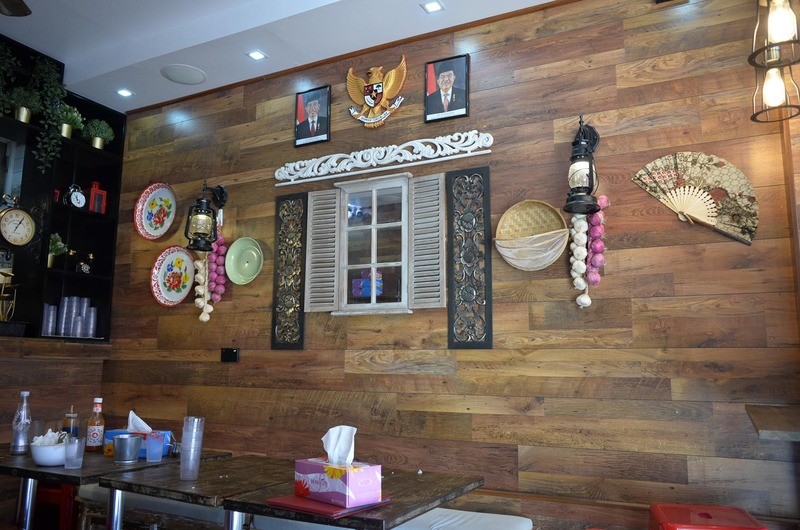 Special curry lamb soup, served without any noodles or rice in the broth this is a great soup to share. 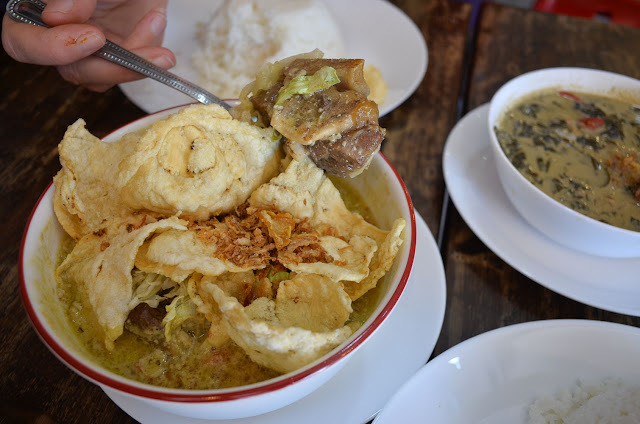 The broth is like a light curry, and the pieces of lamb are bony but fall off the bone meaty. The roof of crackers needs to be consumed quickly, or else they lose their crunch once drowned in the soup. Ati dan ampela gorreng - $6. Fried chicken liver and giblet. This is a simple side dish on the menu but combined with some rice and the cassava curry it makes a great stand alone meal. 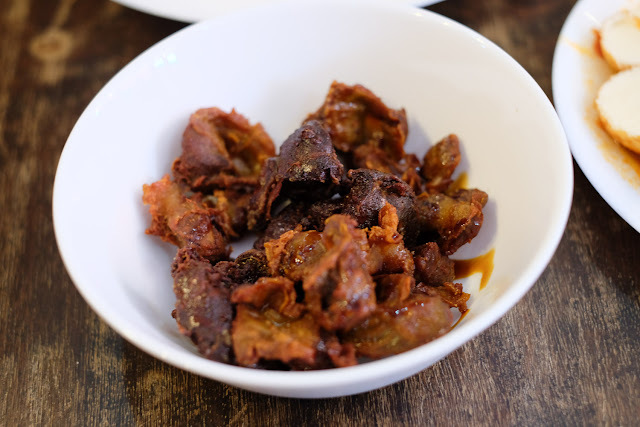 The pieces of chicken bits are coated in a little flour and deep fried so the edges are frilly and crisp. A small amount of chilli heat coats the pieces but does not overpower it. 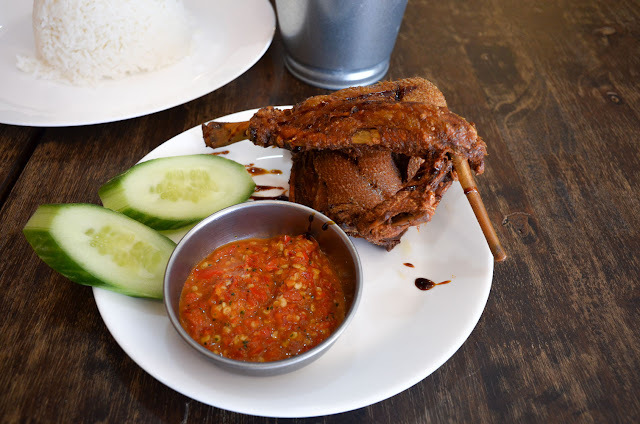 Ayam bakar bali - $11. 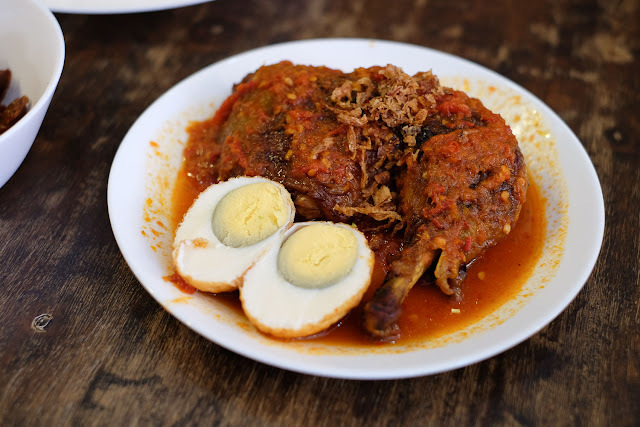 Grilled chicken with Balinese sauce. This is what we came for, and it delivered. The grilled chicken pulls away from the bones in shredded glory, while the Bali chilli sauce has more intense flavour over chilli heat. We urge you to always select a thigh piece when asked, the meat is far tastier than breast. We prefer the bali spice to the shalom, it seems to have a different depth of flavour. Iga Shalom - $14. Beef ribs with fresh chili sauce. It's these guys we ended up having a chew-in-awe moment. Slow cooked so they just cling on to the bone, then grilled with a few additional spices, we loved them. The side shot of Shalom chilli was a little on the brutal side for us, we dabbed the pieces in sparingly. We found the flavour of the ribs to be good enough without needing to burn off all your taste buds either. Kangkung shalom - $8. 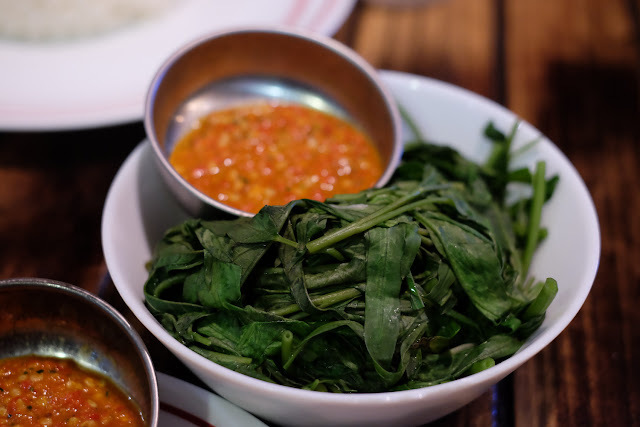 Water spinach with fresh chili sauce. We loved how the greens were very gently cooked so they are just wilted, retaining the fresh veg flavours. We have to try this at home. 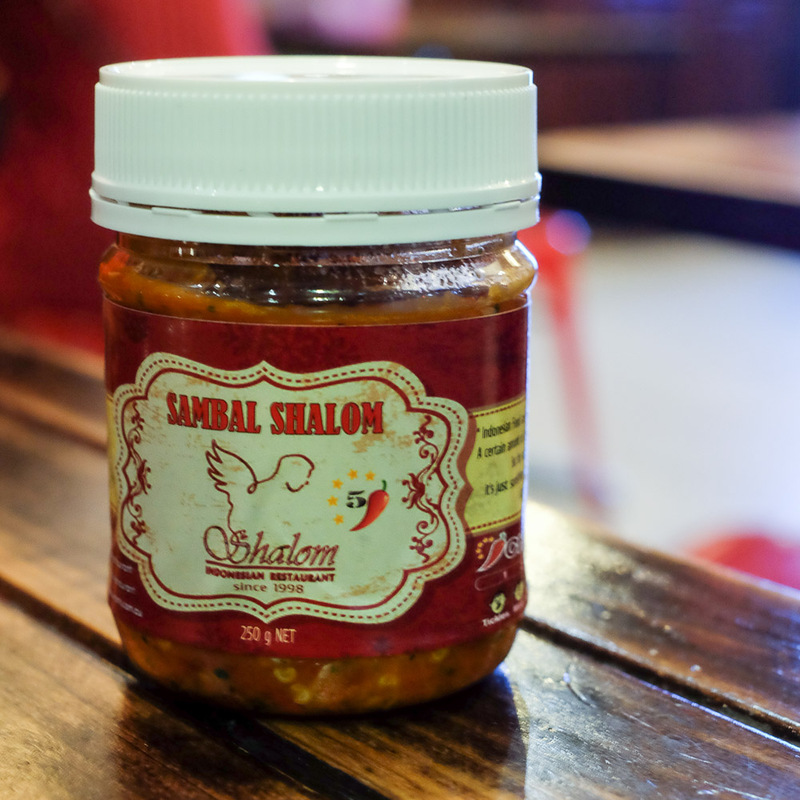 Speaking of trying stuff at home - Shalom sells their napalm strength sambal in jars. Looks great, I'm around this area a lot. Thanks.